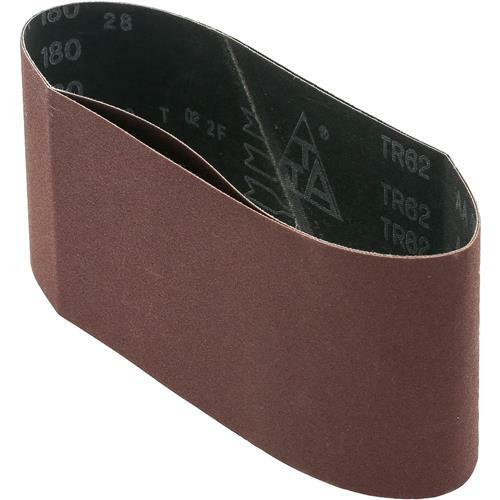 4" x 24" A/O Sanding Belt 180 Grit, 2 pk. Woodstock - 4" x 24" A/O Sanding Belt 180 Grit, 2 pk. Sanding Belts are ISO 9001 certified. The seam is not as smooth as I wish. This causes significant chatter on the sander.